The easy way to make a big impact! Everyone love receiving gifts on their birthday, Mother’s Day… or Christmas. But when it comes to planning and budgeting life, you need regular, recurring income that you can count on. Nonprofit organizations rely on donor support throughout the year. 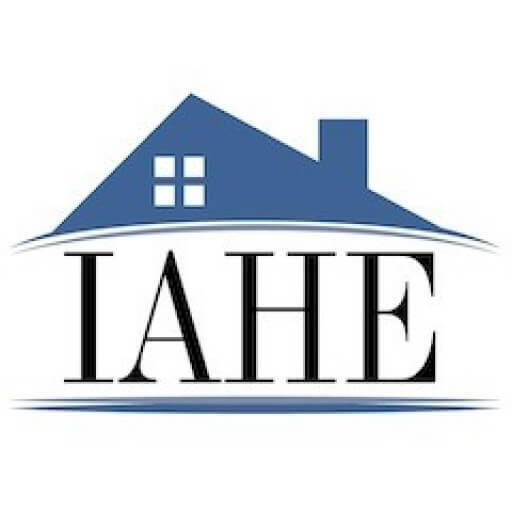 While annual donations and one time gifts continue to be a vital stream of income, the IAHE also needs regular, recurring revenue that we can count on. Just like you, it’s a lot easier to budget knowing that you have money coming in each month, rather than scramling to make sure we have enough donations to pay our expenses. Monthly giving is an easy way to make a tight budget go even further.